veryone knows they should see their dentist every six months for a checkup. But when the time rolls around for that semi-annual visit, it’s pretty tempting to skip it instead. After all, if you’re not having any tooth pain, skipping one (or two) checkups won’t do any harm, right? Tooth pain is certainly one reason to visit the dentist. But routine checkups aren’t about getting treatment only when you have pain. (Actually, that’s what emergency visits are for.) Routine checkups are about providing care to prevent tooth pain and other issues, and they’re also about keeping your teeth and gums strong and healthy. If you've been thinking about skipping your routine checkup at Global Dental Group, here are three important reasons why you shouldn’t. 1. Routine checkups are very important for preventing gum disease — and the medical problems it can cause. According to the American College of Prosthodontists, as many as 126 million adults in the U.S. are missing at least one tooth, and 36 million are missing all their teeth. 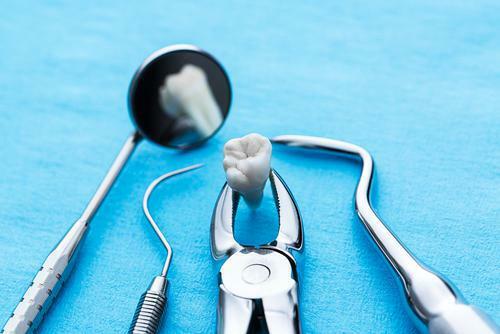 While a small percentage of tooth loss can be attributed to trauma, most tooth loss is caused by gum disease, the leading cause of adult tooth loss. 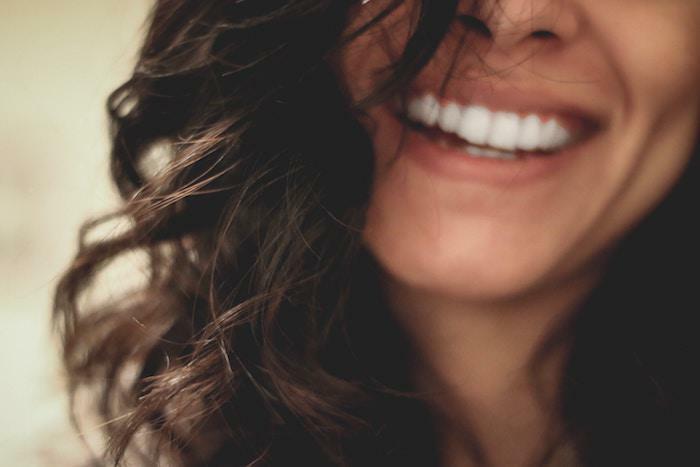 Tooth loss has a major effect on your self-confidence, and it can also affect your bite balance, making it more difficult to get the nutrition you need. Over time, neighboring teeth will begin to lean in toward the open space, which means they’re also at risk of falling out. And those aren’t the only issues associated with gum disease. Other studies have shown links between gum disease bacteria and systemic health problems, like heart disease, diabetes, and even cancer. Still more studies found gum disease was associated with problems during pregnancy, including premature delivery and low birth weight. 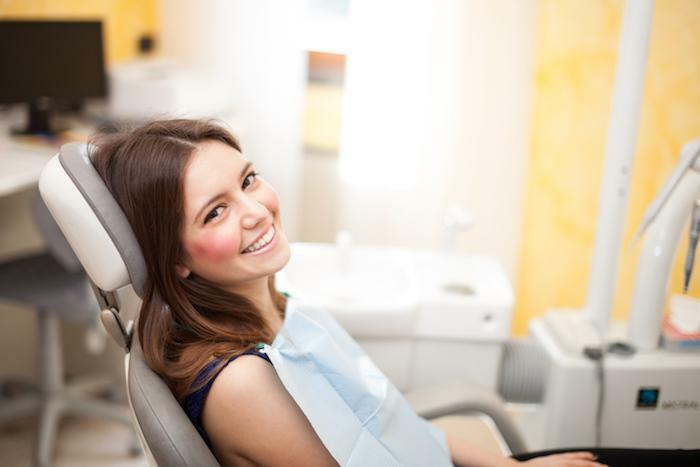 During a routine checkup, the dentist and hygienist remove hardened tartar and sticky plaque that harbor gum disease-causing bacteria, plus, Dr. Atli looks for early signs of gum disease so you can get early treatment to prevent more serious issues. Seeing the dentist on a regular basis is one of the smartest steps you can take for improving oral and overall health. 2. Routine checkups are your number-one defense against oral cancer. The American Cancer Society reports about 55,000 cases or oropharyngeal (mouth and throat) cancers are diagnosed each year in the U.S., and more than 10,00 people will die from that cancer. During your routine exam, Dr. Atli performs a thorough oral cancer screening to look for signs and symptoms of the disease so treatment can be provided as early as possible. When a suspicious site is noted, Dr. Atli uses special methods to remove a small sample of cells so they can be closely examined in a lab. Because the signs and symptoms of oral cancer can be very subtle initially, having regular oral cancer screenings is the best way to “catch” cancer in its earliest and most treatable stage. 3. Regular checkups boost your confidence. Who doesn't want a great-looking smile? Dull, stained teeth make you feel more self-conscious, and they can even affect the way others see you. In a recent study by the American Academy of Cosmetic Dentistry, about half of all study participants said a good-looking smile is a person's most attractive feature, and it's also essential for making a good first impression. During your checkup, your teeth get a thorough cleaning and polishing that can help get rid of superficial stains and keep your teeth looking their best. (It’s also a good time to ask about whitening procedures and veneers to correct deeper stains and discoloration.) Plus, by removing plaque, tartar, and bacteria clinging to the surfaces of your teeth, you can have fresher breath too. And if chronic bad breath is caused by a dry mouth, Dr. Atli can recommend products to keep your mouth moist so it can get rid of bacterial buildup that can cause bad odors. Routine dental visits main seem like a pain in the neck, but seeing Dr. Atli every six months is very important for maintaining healthy teeth and gums and a great-looking smile. If it's been a while since your last dental exam, don't put it off any longer. Take a few minutes and book your appointment online right now. Have you noticed that as you age, caring for your teeth and gums has gotten a lot harder? 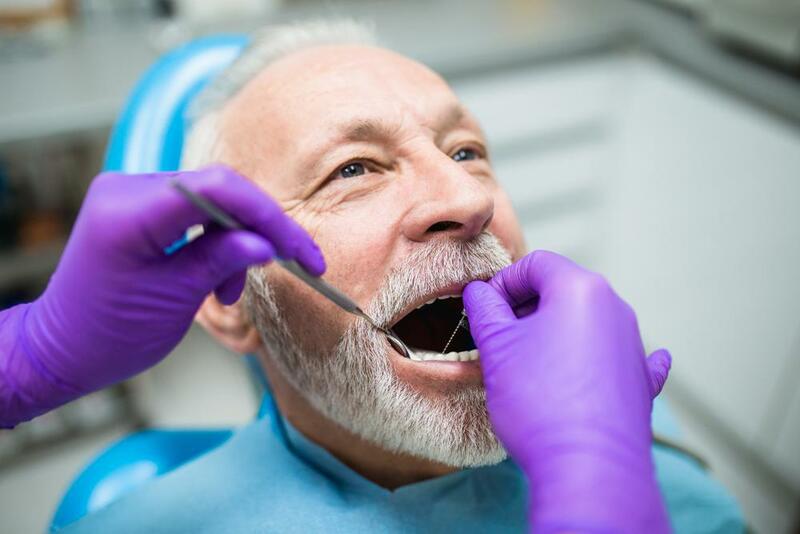 Find out how aging specifically impacts your dental health and what you can do to keep a more healthy and youthful mouth at any age with these five things to know. Although oral cancer doesn't get much media attention, it isn't a rarity: Over 50,000 Americans were diagnosed with oropharyngeal, or oral cavity cancer, in 2018, and approximately 10,000 died from the disease. Here's what you need to know. 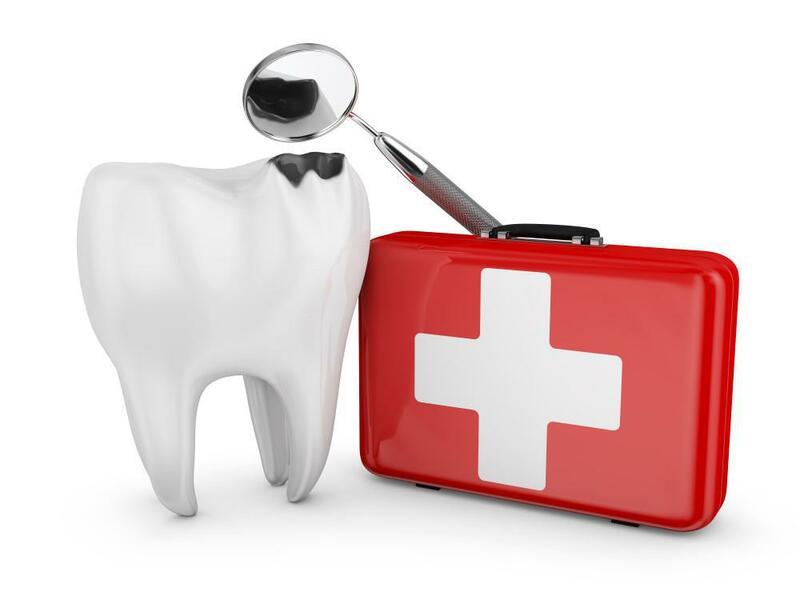 Top-quality dental care shouldn't cost an arm and a leg. Here's how Global Dental Group can help you get the care and treatment you need while still helping you stick to your budget. You’ve heard what proper dental hygiene can do for your smile. But did you know that good oral hygiene can also improve diabetes control and decrease your risk of heart disease? Find out how a healthy smile is linked to your physical well-being. Adults average three or more missing or decaying teeth that are candidates for replacement. Don't go through life with the embarrassment of missing teeth! 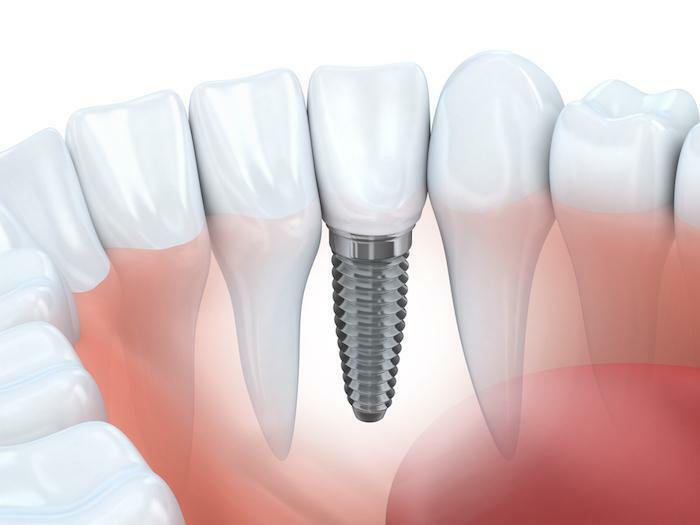 Dental implants are a safe, permanent option for replacing teeth with natural-looking duplicates. Did you know that you’re screened for visible signs of oral cancer every time you go in for a routine dental checkup? Now Global Dental Services takes cancer screening to the next level, with noninvasive testing for HPV through your saliva.